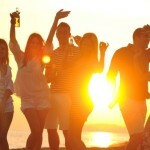 from 14 June to 4 September Toulon/Porto Torres/Porto Vecchio – 2 departures per week during night. 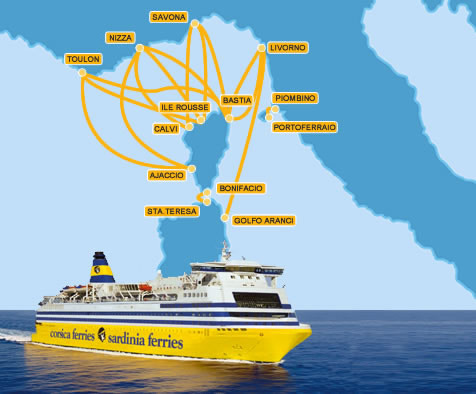 On the Livorno-Golfo Aranci line, day and night trips with Mega Express and Cruise Ferries, which guarantee daily departures throughout the year. 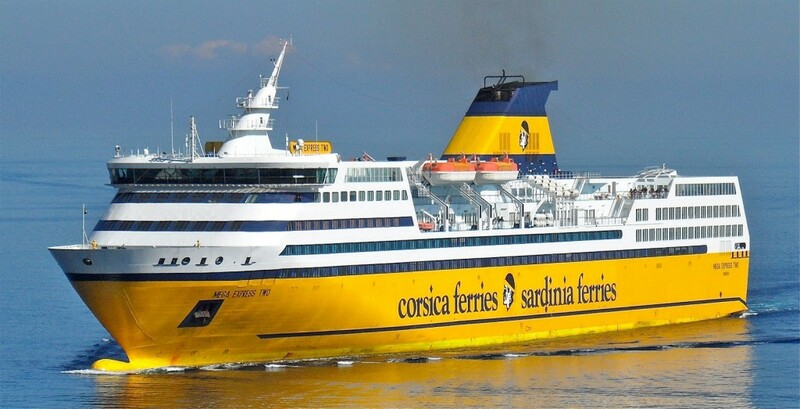 During the summer, two departures daily. In July, however, they are programmed every Saturday 3 departures a day: morning, afternoon and evening. 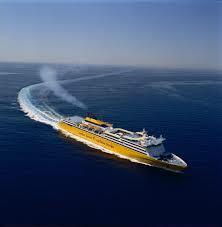 Daytime trips last from six hours and 30 minutes, with the Mega Express, to 10 hours, with Cruise Ferries. The night trips last from 8 to 10 hours.